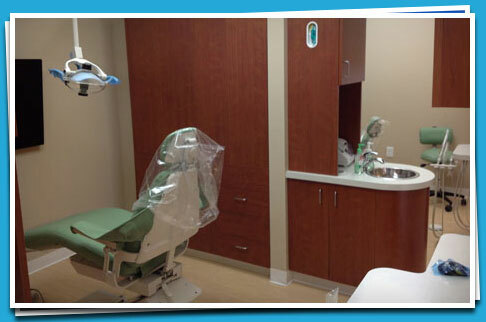 You'll find a full range of dental services to choose from when you choose Eclipse Dentistry. If you need a regular dentist to see or are having a specific issue, call today for friendly service! Call now for your personalized dental consultation!